Scout Definition - What Does Scout Mean? 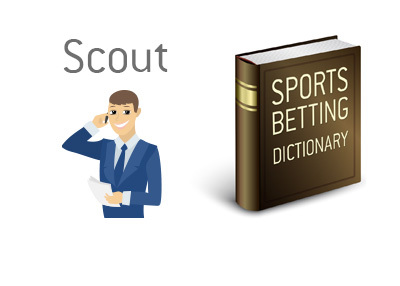 What does the term "scout" mean in the world of sports betting? What is the definition of the term "scout"? In sports betting, a scout is a person who will wait for a very strong bet (in their mind, anyways) to put money down. A "scout" is somebody who is disciplined. In most cases, amateur players will bet on almost anything, which usually results in their bankrolls getting obliterated. A scout, on the other hand, is different, as they will patiently wait for the moment that they think is perfect to strike. 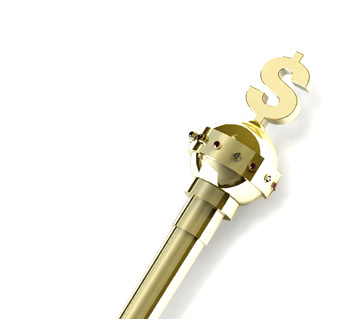 When they find a bet that they really like, they will usually bet a significant amount of their bankroll. For instance - a person might make just a handful of bets every year on games that they feel really strongly about. For instance - let's say that the line for the Super Bowl comes out. A "scout" feels as though the line is significantly mispriced and that one team is a favourite when they should be the underdog. In this case, the scout will bet heavily on the underdog, as they believe that there is significant value there. As mentioned - in order to be considered a "scout", you must be patient and calculating.